If you like to juice, wondering what to do with all that pulp has probably crossed your mind once or twice! I’ve tried making juice pulp muffins & cookies several times before, but nothing ever came out well. They’d end up a dense soggy mess, or they’d be so moist they would start to mold in the bag! Or the flavor would just be off. With how much I’ve been juicing recently, I really wanted to come up with a good recipe! So with a little experimentation, this is it! 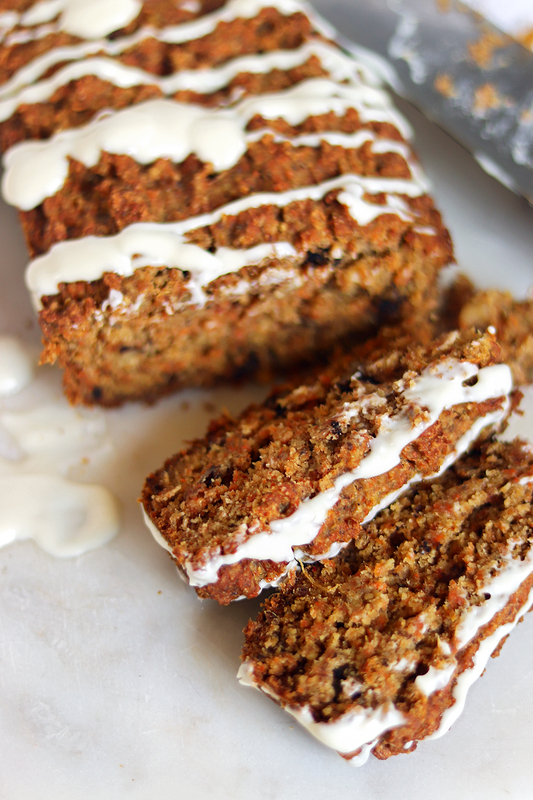 Read below to check out my Juice Pulp Quick Bread Recipe. This post contains affiliate links, which provide me with a small commission at no cost to you.